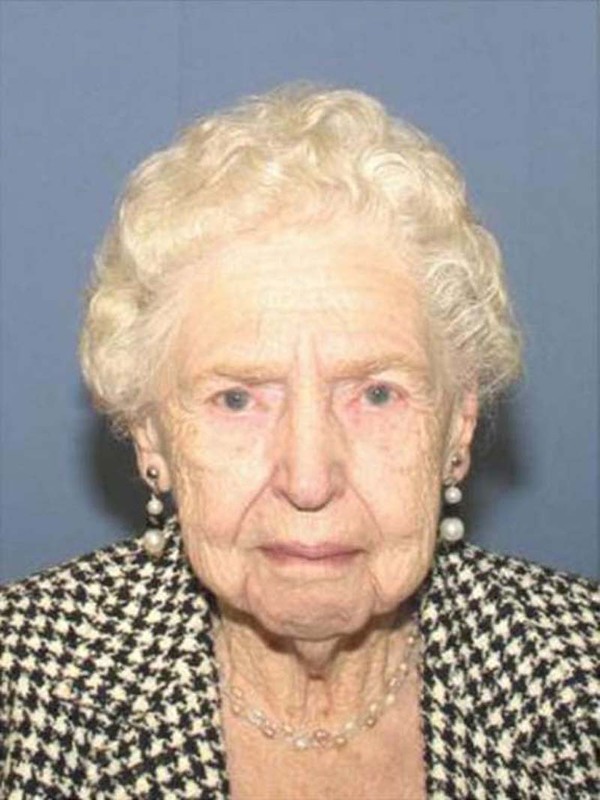 An Ohio 17-year-old is accused of murdering his 98-year-old neighbor whose body was found in a closet beneath a pile of clothing and other items, PEOPLE confirms. According to a statement from Wadsworth police, the teen — whose name authorities are not releasing — is the lone suspect in the killing of Margaret Douglas. He is charged with aggravated murder, aggravated burglary, and abuse of a corpse. Douglas and the teen suspect lived in the same neighborhood, according to the statement. Douglas was reported missing last week by a relative who’d been contacted by concerned friends saying they hadn’t seen the woman since April 3, the statement says. The teen allegedly strangled Douglas, whose remains were not found during an initial search of her home. According to the statement, the teen suspect is accused of stealing Douglas’ wallet. Wadsworth Police Chief Randy Reinke said, “I believe he did know she lived alone and so she was an easy target, vulnerable, but I can’t tell you what was in his mind,” News5Cleveland.com reports. The suspect was detained Monday by Fairview Park Police. Police allegedly connected the teen to the crime scene by tracking his phone, according to the statement. Attempts to reach Douglas’ relatives were unsuccessful Wednesday.